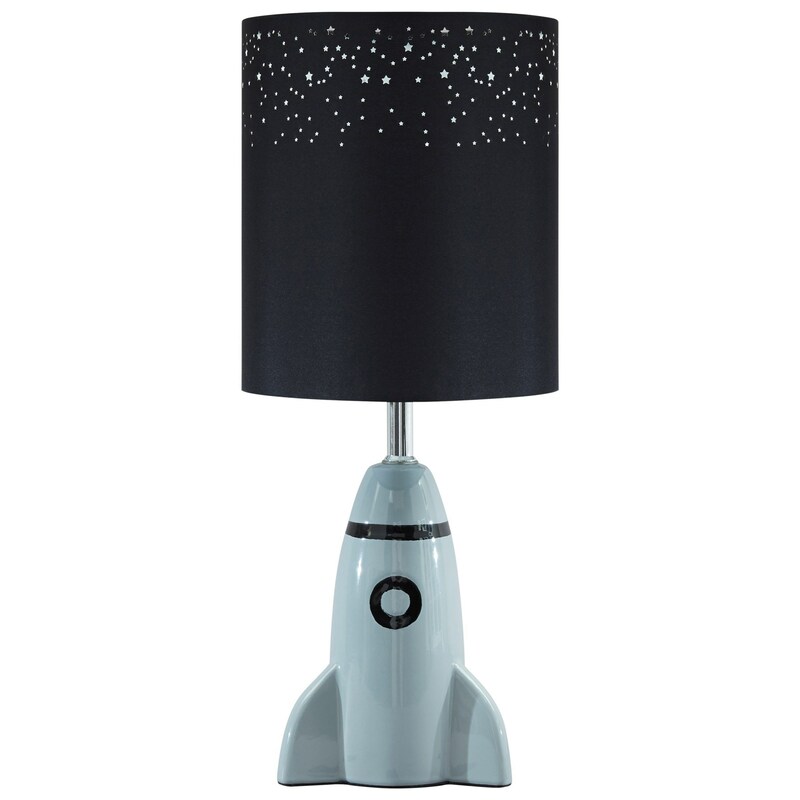 Gray Finished Ceramic Table Lamp in spaceship shape. Drum Shade in Black with star inspired perforations. On/Off In-Line Switch. Type A Bulb-60 Watts Max or 13 Watts Max CFL. 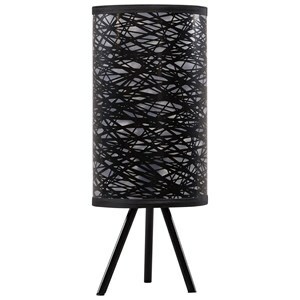 Shade 8.00" x 8.00" x 9.13"
Base 5.75" x 5.75" x 21.63"
The Lamps - Youth Cale Gray/Black Ceramic Table Lamp by Signature Design by Ashley at Value City Furniture in the New Jersey, NJ, Staten Island, Hoboken area. Product availability may vary. Contact us for the most current availability on this product. 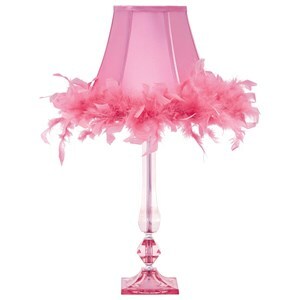 The Lamps - Youth collection is a great option if you are looking for Lighting in the New Jersey, NJ, Staten Island, Hoboken area. 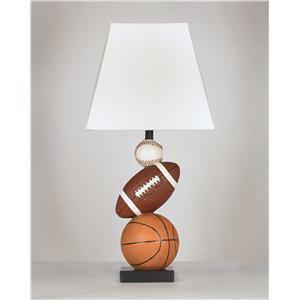 Browse other items in the Lamps - Youth collection from Value City Furniture in the New Jersey, NJ, Staten Island, Hoboken area.